Trace your family’s Ancestors with the guidance of a professional genealogist. Brute Force Genealogy provides free 1 hour research consultations by appointment only. Call or stop by the Center to schedule an appointment. 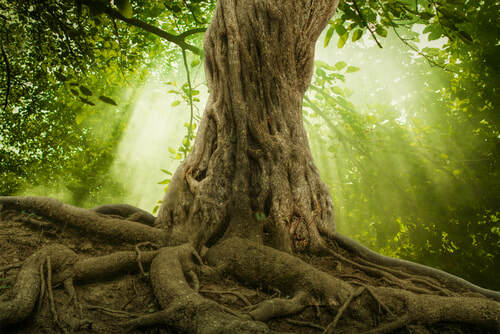 ancestors and discover the depth of your roots.